Looking for a new entry door to improve the look and feel of your home? 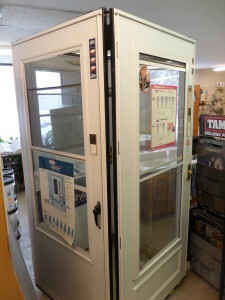 Simmons Building Materials carries Thermatru and Masonite entry doors in both steel and fiberglass. 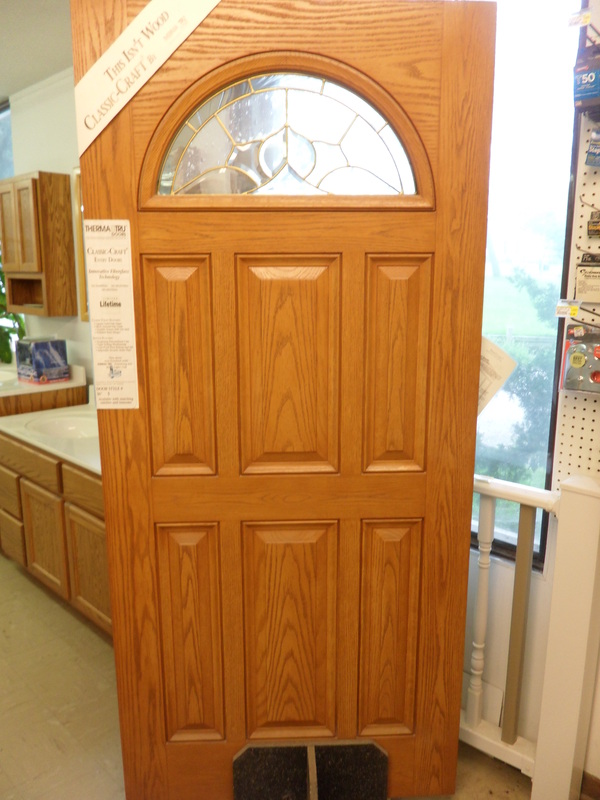 We also carry Larson storm doors and interior doors in Oak, Mahogany, and Birch. 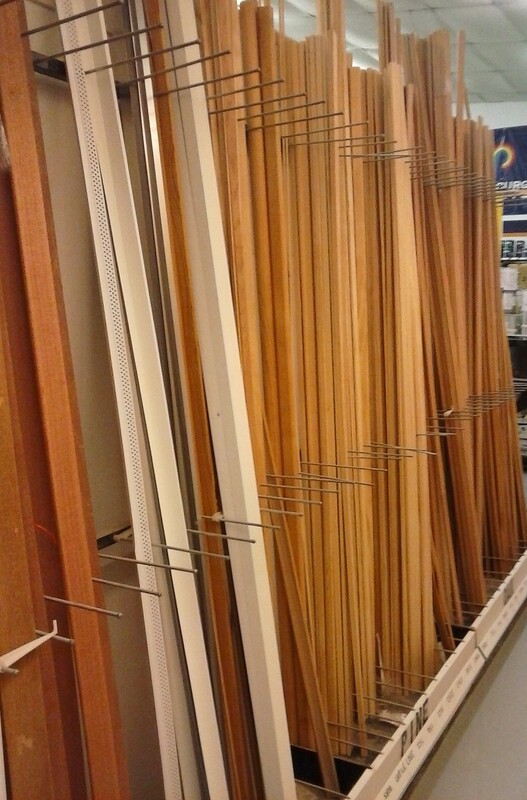 We stock finished Millwork as well as unfinished in Pine and Oak. 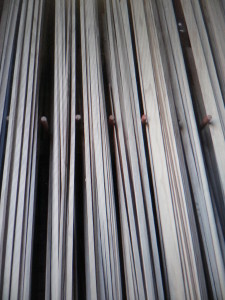 We can also order Maple, Birch or Cherry to fit your specific needs. Don’t want to stain it yourself? 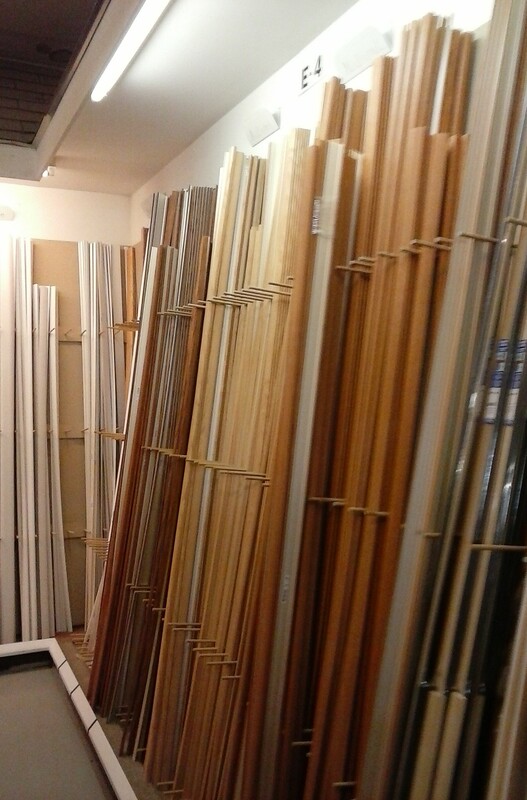 Talk to one of our friendly team members about staining it for you.